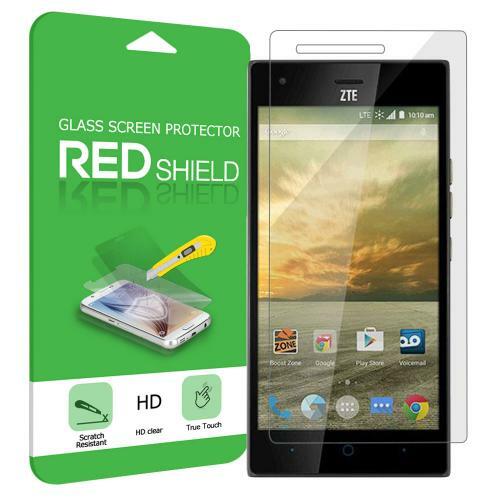 AccessoryGeeks.com | Premium HD Tempered Glass Screen Protector for ZTE Warp Elite | Free Shipping! 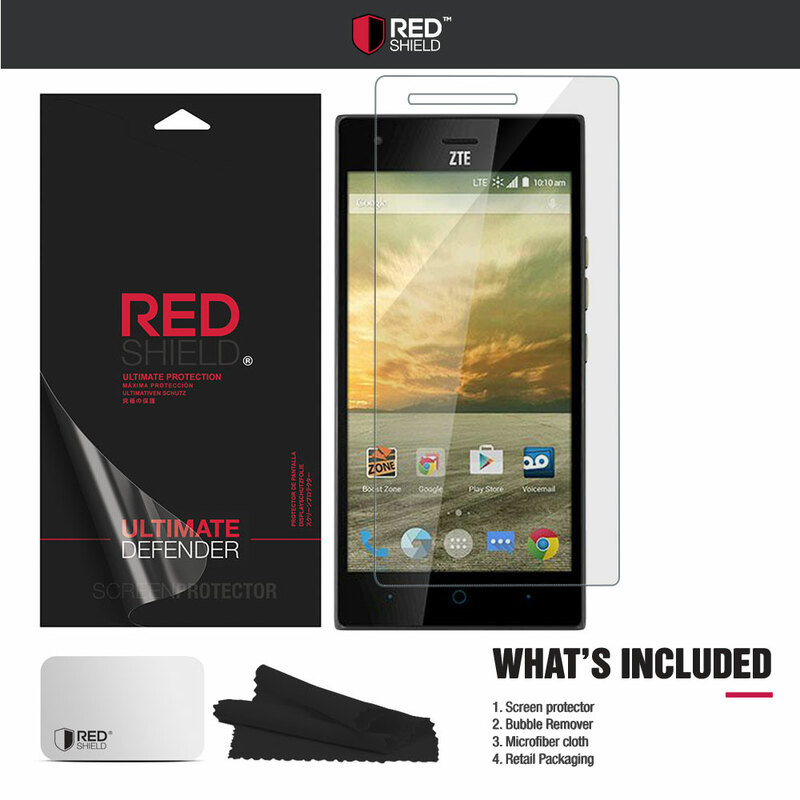 ZTE Warp Elite Screen Protector, Premium [Tempered Glass] HD Protective Screen Protector Guard ZTE Warp Elite Screen Protector - [Tempered Glass] [Ultra Thin] ZTE Warp Elite Tempered Glass Screen Protector with Enhanced Touch Precision [HD] for ZTE Warp EliteOverviewThis [Tempered Glass] Screen Protector for ZTE Warp Elite prevents accidental scratches from marring your phone or device's LCD screen while maintaining excellent window display, high sensitivity and comfortable touch response. Compatible with ZTE Warp Elite. Compatible with ZTE Warp Elite. 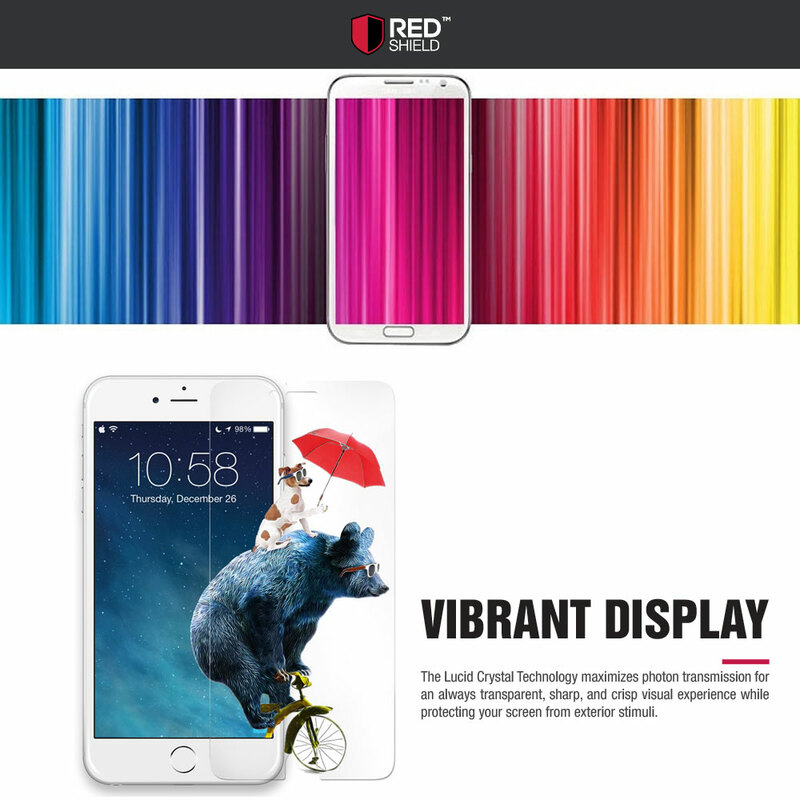 High definition clarity film ensures maximum resolution for your phone's display. New TouchTech properties for a natural touch and allows perfect touch screen precision. 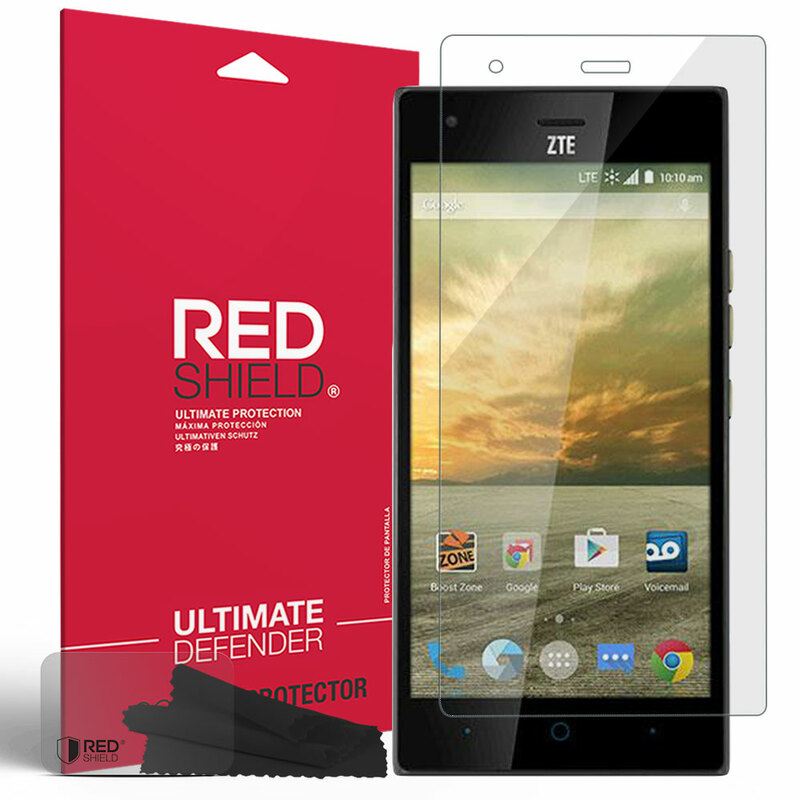 ZTE Warp Elite Screen Protector - [Tempered Glass] [Ultra Thin] ZTE Warp Elite Tempered Glass Screen Protector with Enhanced Touch Precision [HD] for ZTE Warp EliteOverviewThis [Tempered Glass] Screen Protector for ZTE Warp Elite prevents accidental scratches from marring your phone or device's LCD screen while maintaining excellent window display, high sensitivity and comfortable touch response. 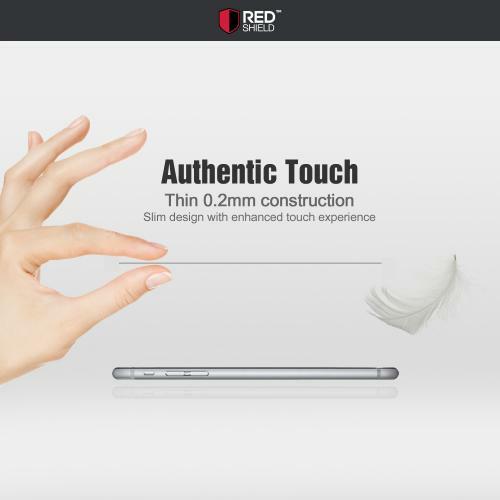 Compatible with ZTE Warp Elite. Premiun tempered glass crystal clear screen protector High definition clarity film ensures maximum resolution for your phone's display. 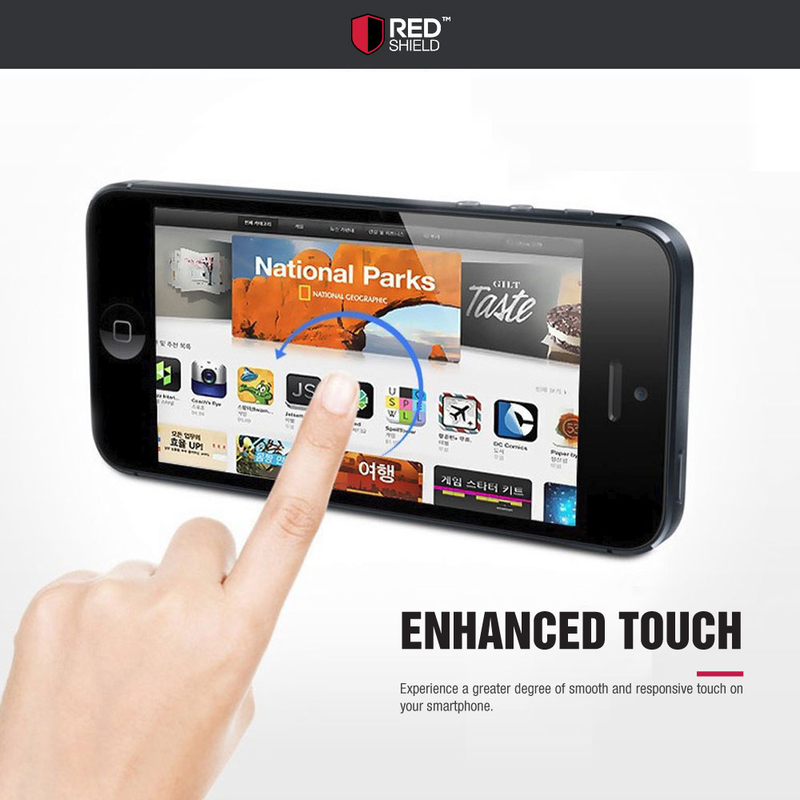 New TouchTech properties for a natural touch and allows perfect touch screen precision. 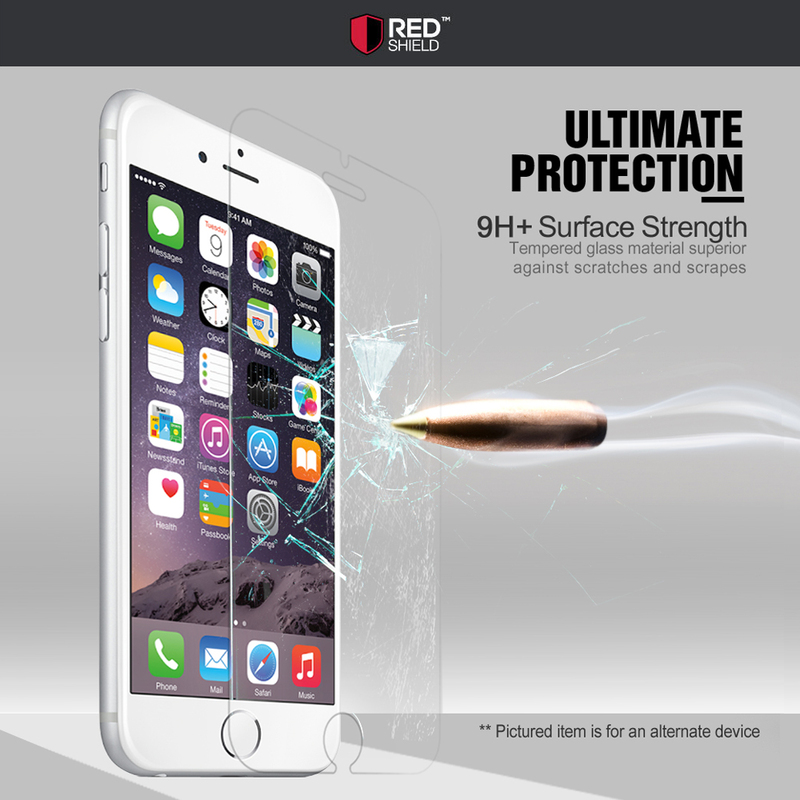 Maximum screen coverage and size for protection and easy installation.